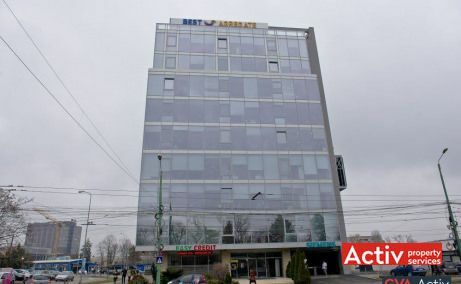 AGN Business Center is an A-class office building located in the central area of Timisoara, in Consiliul Europei Square, on Calea Aradului. 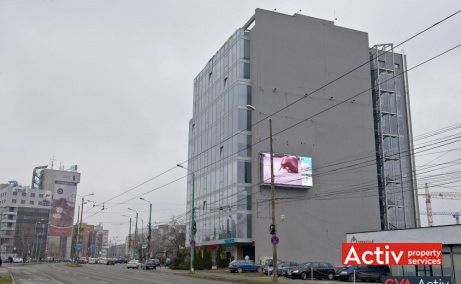 The building is located less than 500 meters from the downtown historical heart of the city, being directly connected through Calea Alexandru Ioan Cuza. 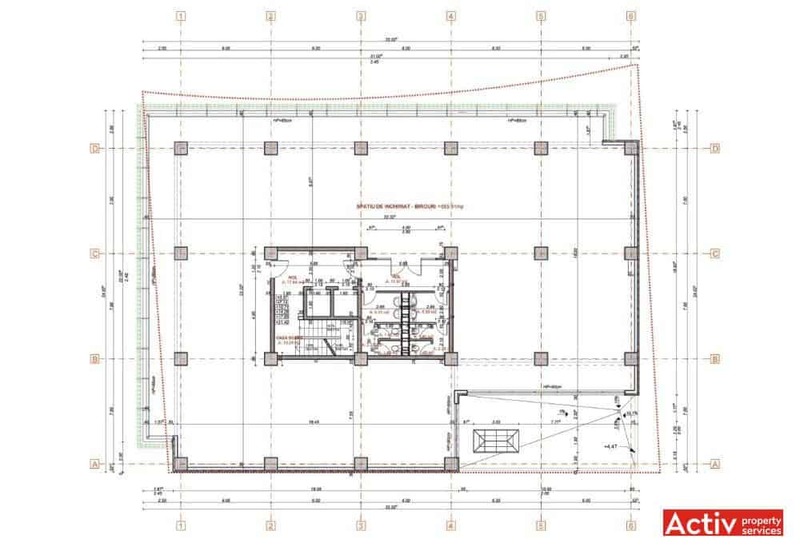 Iulius Mall shopping centre, part of the new mixed-use under pipeline OpenVille, is located in the proximity of the building. 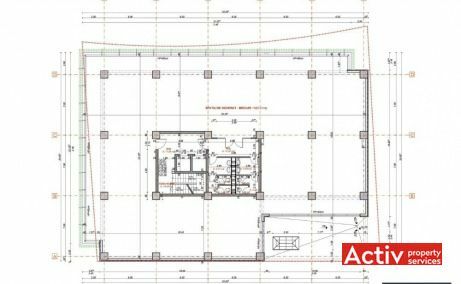 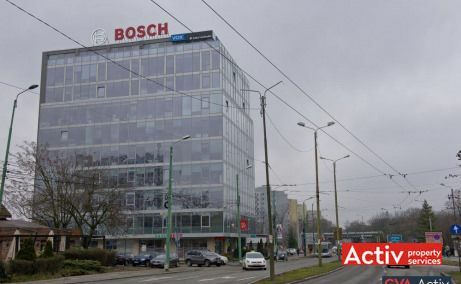 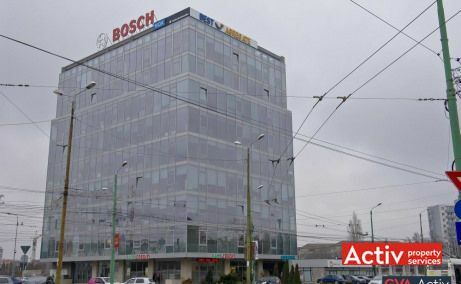 The location is under development to become the new business centre of Timisoara, including existing buildings of A and B class, together with the new buildings under construction in OpenVille. 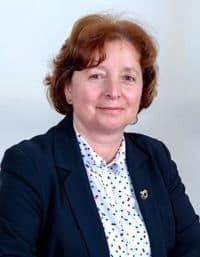 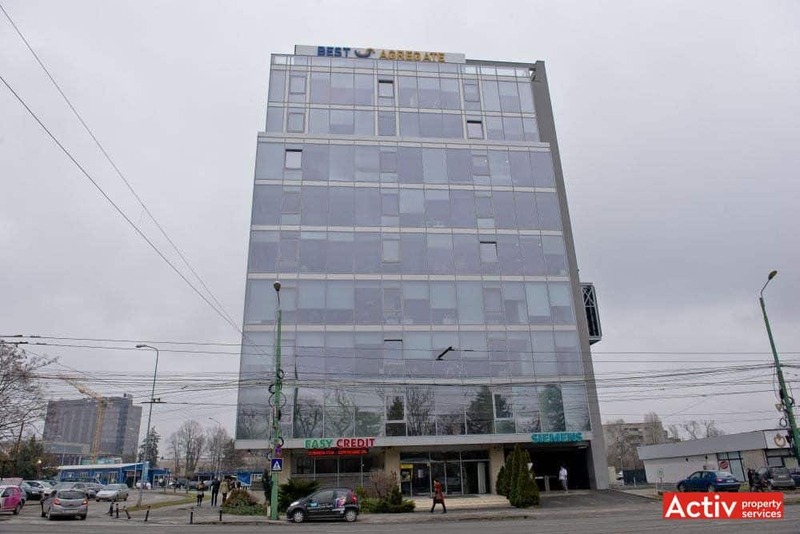 AGN Business Center is provided with an excellent accessibility, having rapid connections with major boulevards in Timisoara. 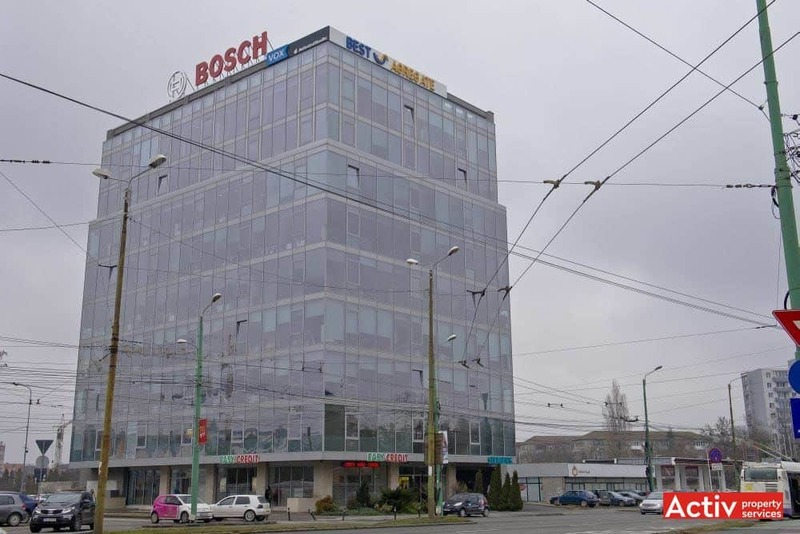 The public transport is represented by bus routes with stops in front of the building. 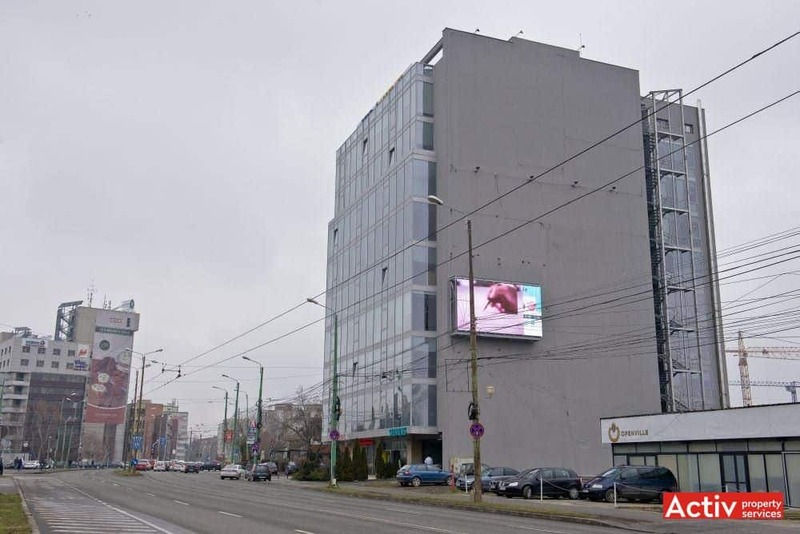 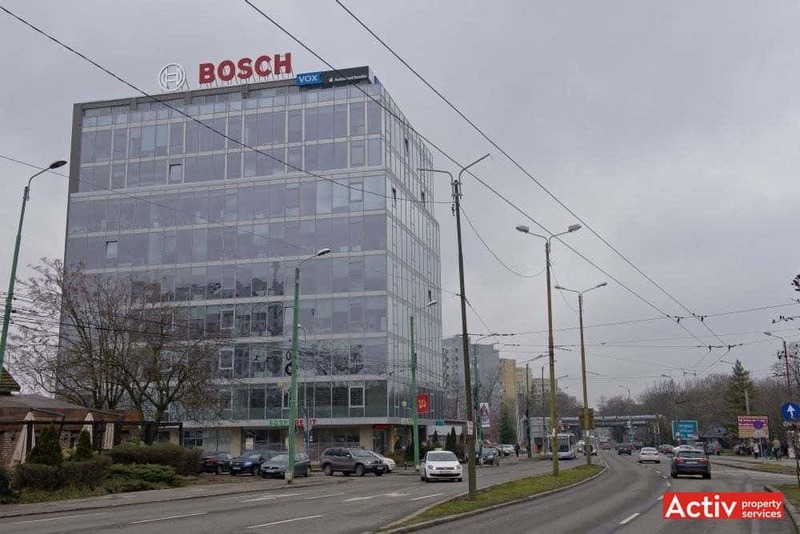 The building is now available for sale, the buyers having also the possibility to purchase floor by floor, at an asking price of 1,500 Euro/sq m GBA.